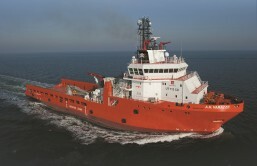 These special vessels are designed to meet the harsh conditions of the North Sea and can undertake supply duties between land bases and drilling sites. 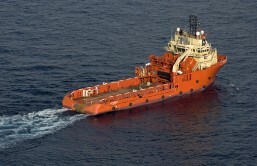 They also provide towing assistance during tanker loading, deepwater anchor handling and towing of threatening objects. Predominantly employed in the movement of rigs and platforms, and for the handling and laying of their anchors. 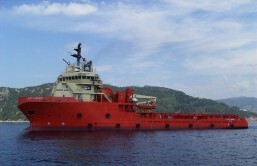 These vessels also have supply duty capabilities. 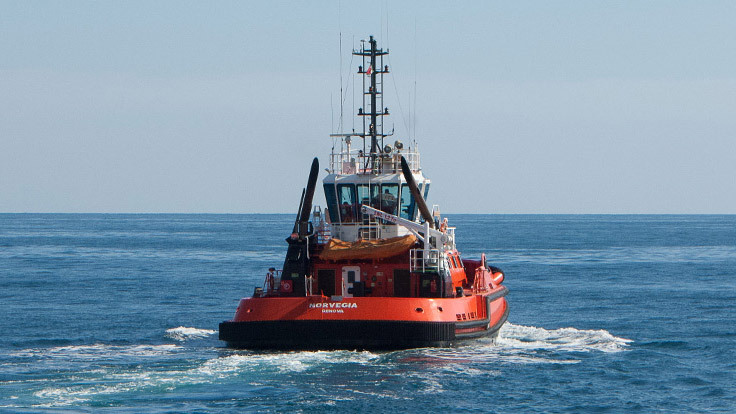 The anchor handling tug is a naval vessel that is solely concerned with the objective of either tugging or towing an oil-rig or a ship. 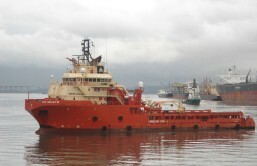 When it comes to oil rigs, these tugs form the most important necessity as without their help, it would be impossible to place oil rigs in the required sea and oceanic areas.